The Napoleonic Wars. French and English navies struggle for control of the seas. 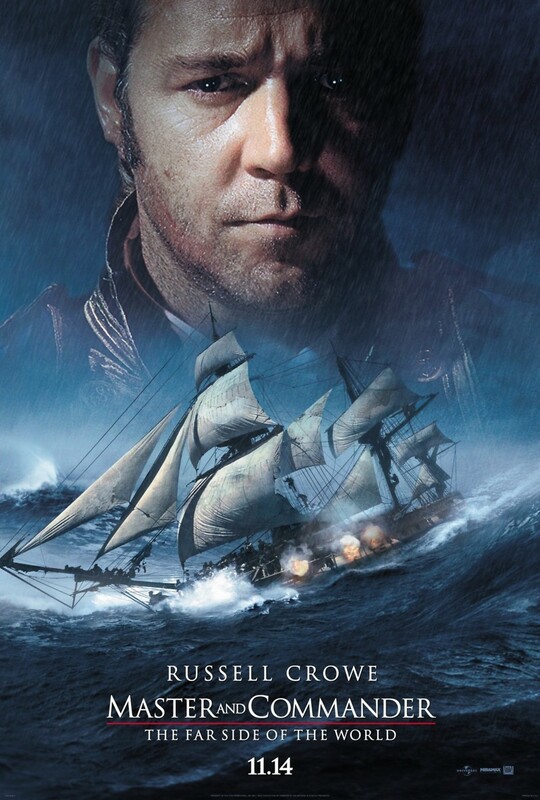 Upon this backdrop, British Captain Jack Aubrey and his crew find themselves pursued by a "phantom" French warship, far superior to their own. After an initial retreat, they stop to resupply near the Galapagos. They soon relocate the "phantom." With slim hope of outgunning the vessel, Aubrey decides to use guile to turn the tables. Masquerading as a whaling ship, the hunted become the hunters. As the French vessel nears, their plan unfolds; a call rings out, men spring to action, and a fearsome battle ensues, culminating with the French ship taken as a "prize." The celebration is short-lived, however, as Aubrey finds there is potential for mutiny aboard the newly-acquired warship.